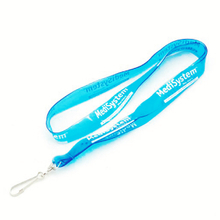 Although the PVC logo lanyards appear for a short time, the funky PVC lanyards have been widely accepted. The frosted PVC lanyards is now in great demand .Because the material of the PVC logo lanyards make themselves more clean and not too much contaminated stains. 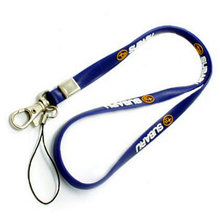 If you don't notice anything dirty on the PVC logo lanyards, it is also can be cleaned easily. 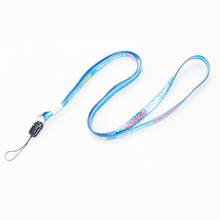 Here we provide customized PVC lanyards, you can choose the patterns and styles freedom. If you think the custom PVC lanyards is in line with your sling needs, welcome to contact us. 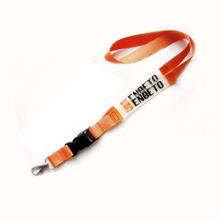 We can provide the best PVC logo lanyards for you.